A technology ecosystem is vital in our quest for industrial revolution. 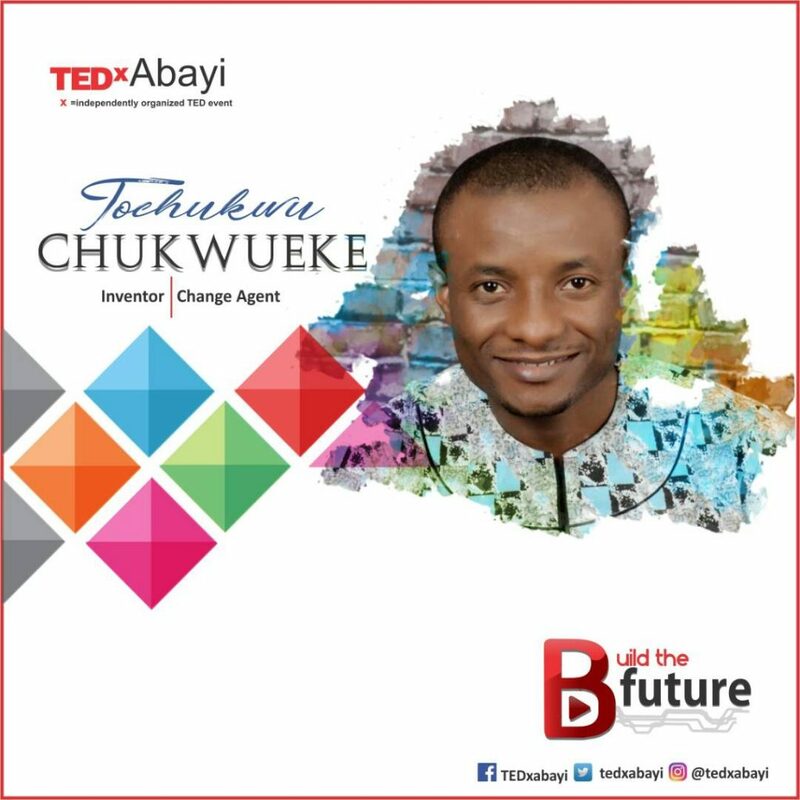 Watch how to build an ecosystem that foster and encourages hardware technological growth by Tochukwu Chukwueke. 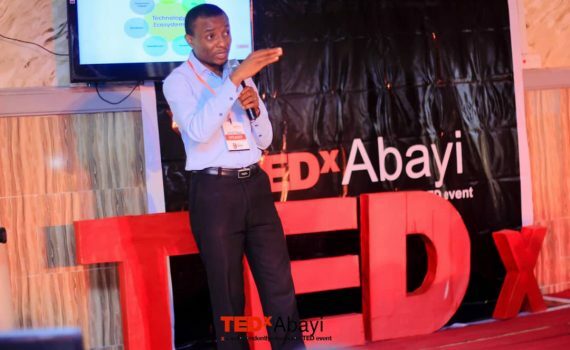 This talk was given at TEDxAbayi, a TEDx event using the TED conference format but independently organized by a local community.